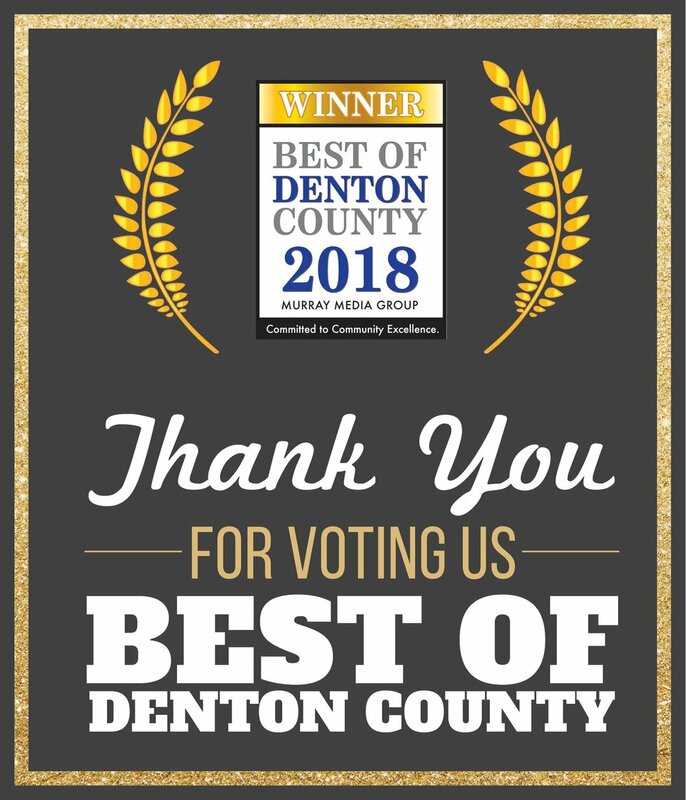 Our Mission — Interfaith Ministries of Denton, Inc.
Interfaith Ministries is a non-sectarian, non-denominational agency that provides services without regard to race, gender, nationality, or creed. 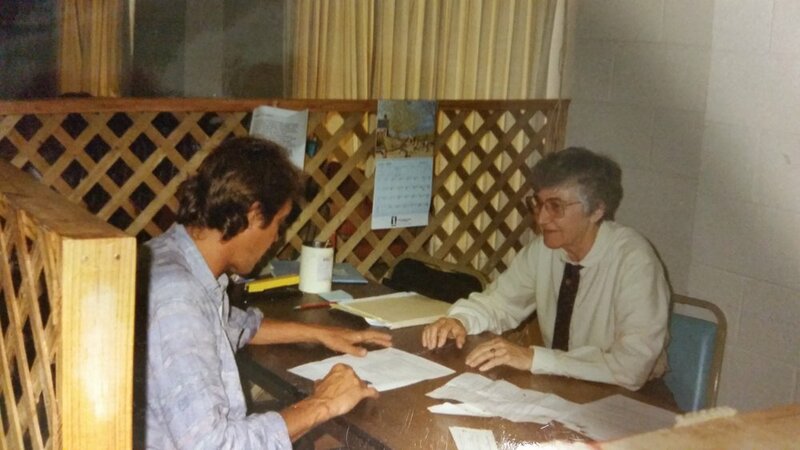 In 1991, local churches and civic agencies were being inundated with requests for food and clothing as well as financial assistance for rent, utilities, medications, and other individual needs. Rather than providing fragmented services, several area churches decided to pool their resources under one roof. Interfaith was officially chartered by the State of Texas in October of 1992 as the Social Action Committee and the name was changed in 1993 to Interfaith Ministries of Denton, Inc.
Today, as the primary resource for short-term emergency assistance in Northern Denton County, Interfaith serves over 3,000 people a year. Interfaith's goal is to prevent homelessness and help individuals become self-sufficient. We are supported by several area faith-based affiliates, individual donors, contracts, grant funding, and special events. Interfaith started in a corner of First United Methodist Church in Denton. FUMC continues to play a vital role in all of our programs and services by providing monetary, in-kind, and human (volunteers) resources on a regular basis. In 1997, we moved to 109 W. Sycamore. The Denton Community Food Center now occupies this entire building, but from 1997-2008, they shared the space with us. In 2008, we moved to our little house at 1109 N. Elm - a space big enough to serve the growing amount of people we see today.